Ormeau Dental has been serving the local community for over 15 years. 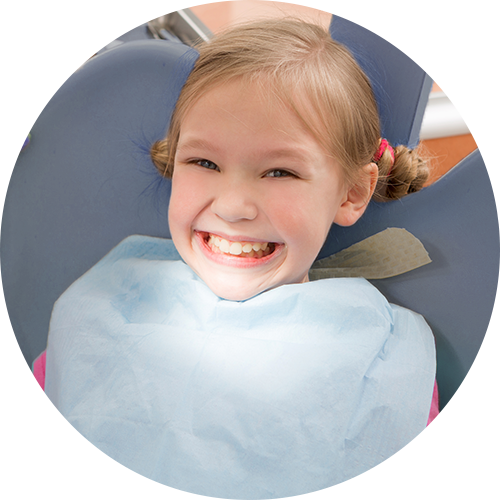 We’re one of the area’s most established practices, focusing primarily on seeing to the oral health needs of families and young children. Many of our patients have been coming to us for well over a decade! Call us on (07) 5540 7111 now to book your first check up. Our family dental practice is one of the only ones with preferred providers in our area. As such, we’re able to provide affordable and comprehensive oral health services. Because we’re preferred providers, we’re able to provide affordable dental care and accept all health funds.